Imagine a place where time is forgotten. Stroll through the natural beauty of Tennesseeís landscape welcomed by the hospitality of friendly neighbors. Immerse yourself in a community as inviting as mamaís sweet tea. 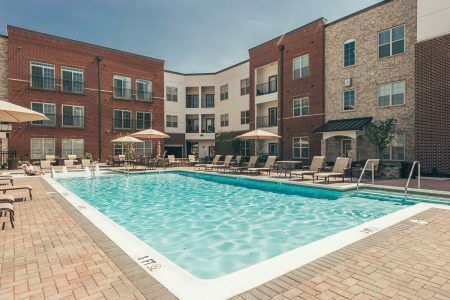 This is Vintage Tollgate, Williamson Countyís newest luxury apartment community in Thompsonís Station. 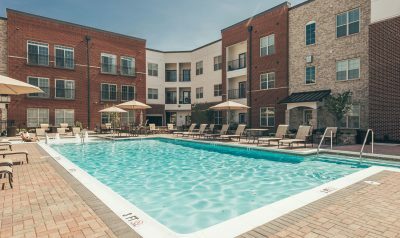 Only minutes from downtown Franklin, youíll discover our exceptional apartment homes and amenities finer than strawberry wine.